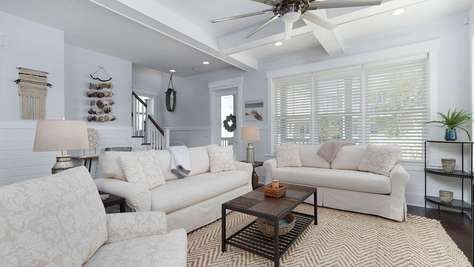 Destin 30A Rentals is a full service boutique property management company. 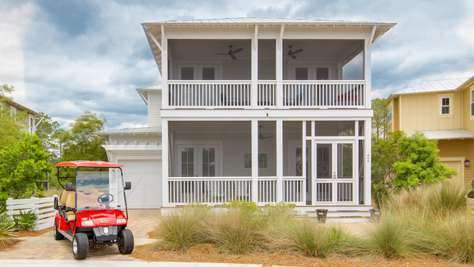 We maintain quality properties, provide a high level of service to our guests, and exceed owner expectations. We believe in quality over quantity, transparency, honesty, and hospitality. We believe in serving others, making a difference, creating positive memories, and taking pride in right versus easy. Allow us to put our 16 years of local management, asset protection, and real estate experience to work for you. Have you recently purchased an investment property or dissatisfied with your current management company? Contact us for a complimentary revenue projection and advice on how you can maximize your property’s potential with a personal, custom management plan. Feel free to download our Mobile App on any device today! 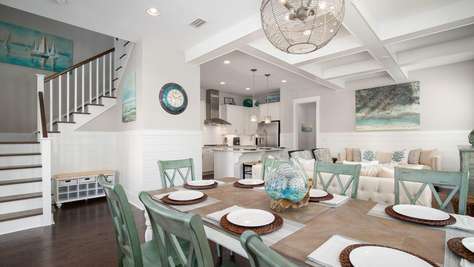 Browse Destin 30A Rentals from the convenience of your favorite device. Click Here to choose which app to download!